Acclaimed director Neill Blomkamp (District 9, Elysium) returns with Chappie, a sci-fi drama about a crime-fighting robot and his adopted family that looks like Short Circuit on steroids. Will sci-fi enthusiasts rally behind the film and help it break out or is the concept not friendly enough for mainstream consumption? 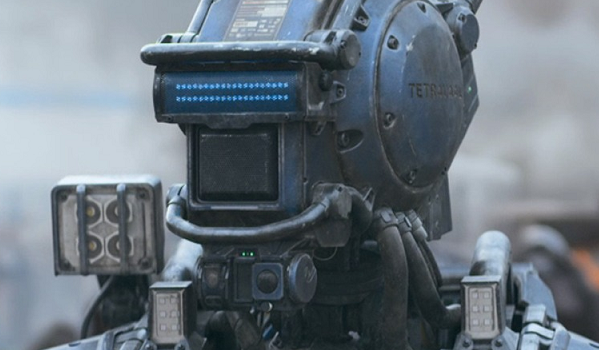 BoxOffice takes a closer look at Chappie's commercial prospects. - Considering that District 9 was his first film, Blomkamp is 2-for-2 at the box office. District 9 earned $208 million globally, while Elysium managed $286.2 million. - The star power of Hugh Jackman should help draw in moviegoers who may be skeptical about the premise. - Opening in early March is smart because Chappie will avoiding too much competition from Insurgent on March 20. - Chappie could end up being one of those films that's awkwardly pitched between being made for adults but having more appeal among children. - If Focus overperforms--always a possibility when dealing with Will Smith--then it could hinder Chappie. - Cinderella's opening the following weekend could end up dominating the marketplace, which would hurt Chappie's ability to build based on word of mouth. Focus Feb 27, 2015 Warner Bros.
Jupiter Ascending Feb 6, 2015 Warner Bros.
American Sniper Jan 16, 2015 Warner Bros.